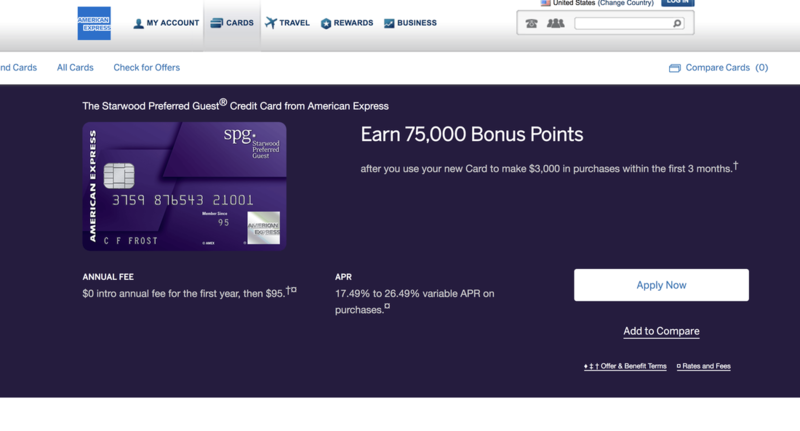 The SPG card is now earning points on the new earning structure, 6x per dollar at SPG, Marriott and Ritz-Carlton properties and 2x on all other purchases. Unfortunately the 2x category represents a 33% decline in what the card used to earn. But it isn’t all bad news, SPG is adding a free anniversary night at a property up to 35,000 points per night. This benefit starts today, so if your anniversary is after August 1st, you will get the free night after that date. If you just had your card’s anniversary in July, then sorry you will have to wait a whole year! In 2019 SPG will also be adding 15 free nights towards elite status. The card comes with complimentary silver status in the new system (used to be Preferred Guest Plus) and you can earn gold by spending $30,000 in the card in one year (this will increase to $35k in January 2019). 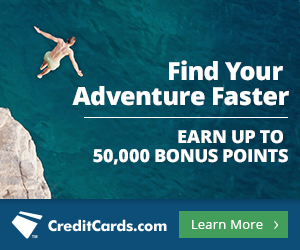 The travel rewards and hotel credit card sphere is constantly changing, feel free to learn more about some of the best hotel rewards cards on the market right now, from our partners at creditcards.com.